Processing time is 1–5 business days. 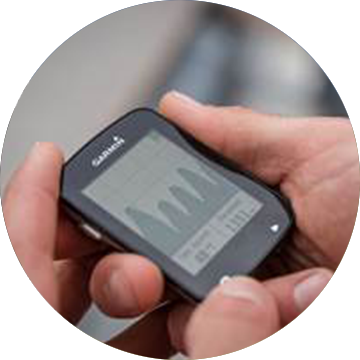 It’s your device, so customise it however you like with free custom data fields and apps, available for download. 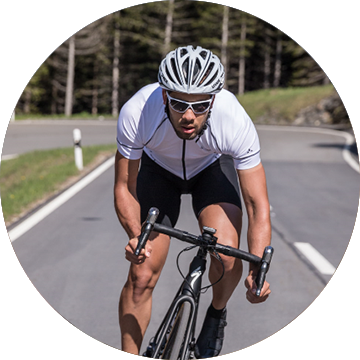 Visit our Connect IQ™ store to see what’s available, and start making Edge Explore 820 truly your own. 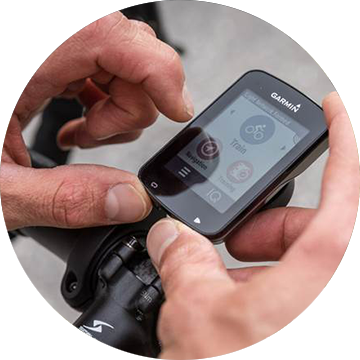 Don’t forget, when you’re racing on 2 wheels, Edge Explore 820 also keeps you connected3to the rest of the world with smart notifications, live tracking, social media sharing and automatic uploads to Garmin Connect™, our free online fitness community. 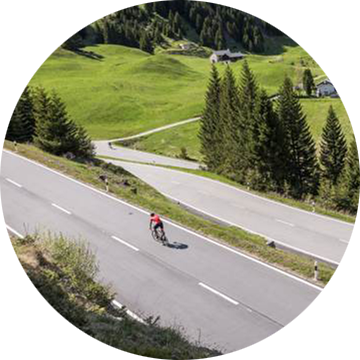 Whether you’re cycling deep in the woods or near tall buildings, Edge Explore 820 is compatible with GPS and GLONASS satellites to locate your position quickly and precisely – wherever your ride takes you.